A Mavic rim is the equivalent of a world of high performance and reliability. 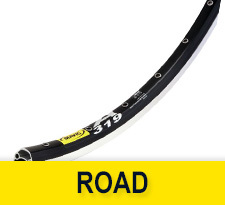 The wide selection of rim profiles allows for customized build-ups for paved or dirt roads. 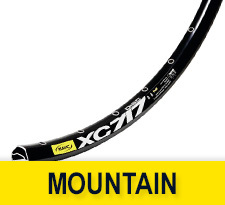 There is a suitable Mavic rim for each kind of riding. Mavic's range features the only UST stand-alone rim accessible on the market.